Nowadays we are no longer able to disregard the environment and the wellbeing of people in our investments and we have the responsibility of fostering a greater awareness of sustainability. Fundamentals analysis and our value approach will remain crucial in creating value over time. Integrating environmental, social sustainability and governance criteria (ESG) using the traditional models of value-based financial analysis, can benefit the investment strategies. We apply a model that we developed in-house to evaluate environmental, social and governance (ESG) sustainability when selecting securities. This “best-in-class” model is designed to identify best practices in the sectors concerned. We analyse the companies’ sustainable financial statements and we meet periodically the management of the businesses in which we invest. After the analysis, we appoint an internal rating to each stock using a statistic model and comparing our rating with the one assigned by the international rating agencies. 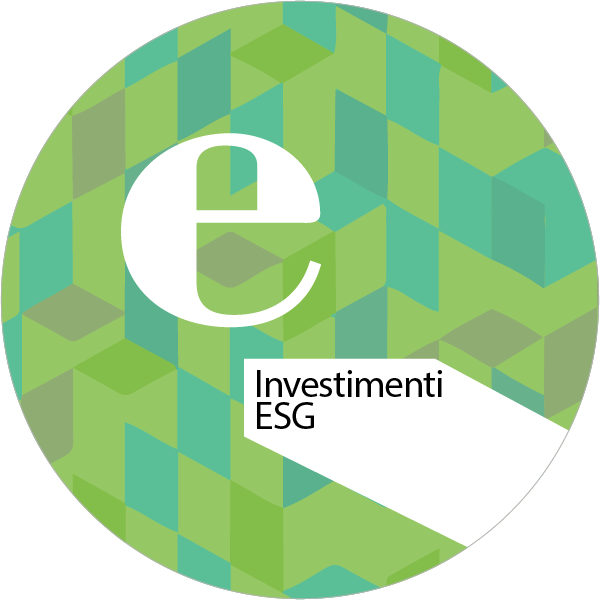 Companies which adopt good sustainability practices in all ESG spheres – environmental, social and governance – are rewarded by the market. This is the result of the research “ESG ratings and market performance: a study of Stoxx Europe 600 index stocks” conducted by Banor SIM and the School of Management of Politecnico di Milano using the same methodology as adopted by Harvard Business School to analyse the US market. An analysis of market returns shows that Stoxx Europe 600’ stocks belonging to the quartile of companies with the highest ESG ratings are the ones that perform best and show a higher growth in earnings and better margins. Banor SIM is contributor of CFA Guidebook dedicated to the ESG Investments with a publication on Value Investing and ESG. Published by CFA Society Italy and Advisor private. “Of the many financial investment philosophies, value investing is without a doubt one of the best known. The theory was first developed by Graham and Dodd in their famous “Security Analysis”, which dates from 1928. But value investing probably reached its peak fame with Warren Buffet, who is still today its chief exponent. Banor SIM is a partner of the Sustainable Investment Forum, known in Italy as the Forum della Finanza Sostenibile, or FFS, with the aim of fostering a greater awareness of sustainability. The FFS is a non-profit, multi-stakeholder organisation founded in 2001. Its members include operators from the financial community and other organisations interested in the environmental and social effects of financial activities.